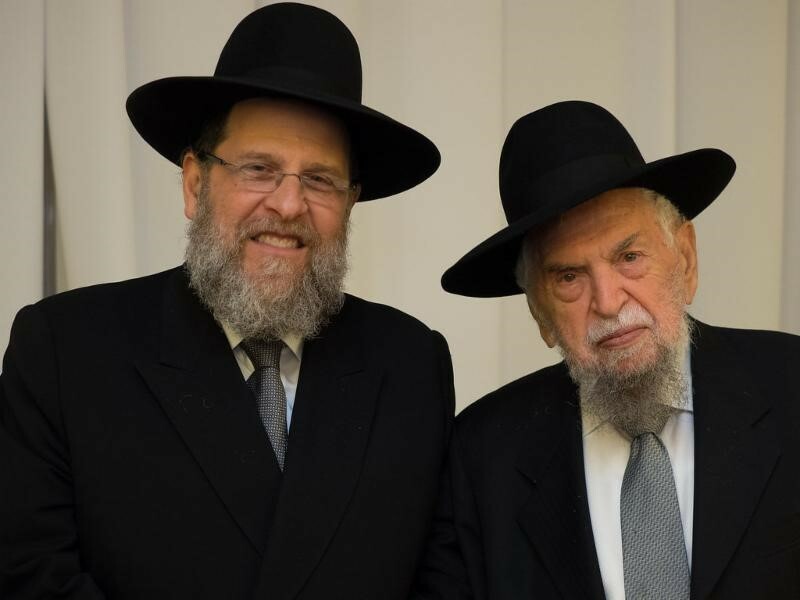 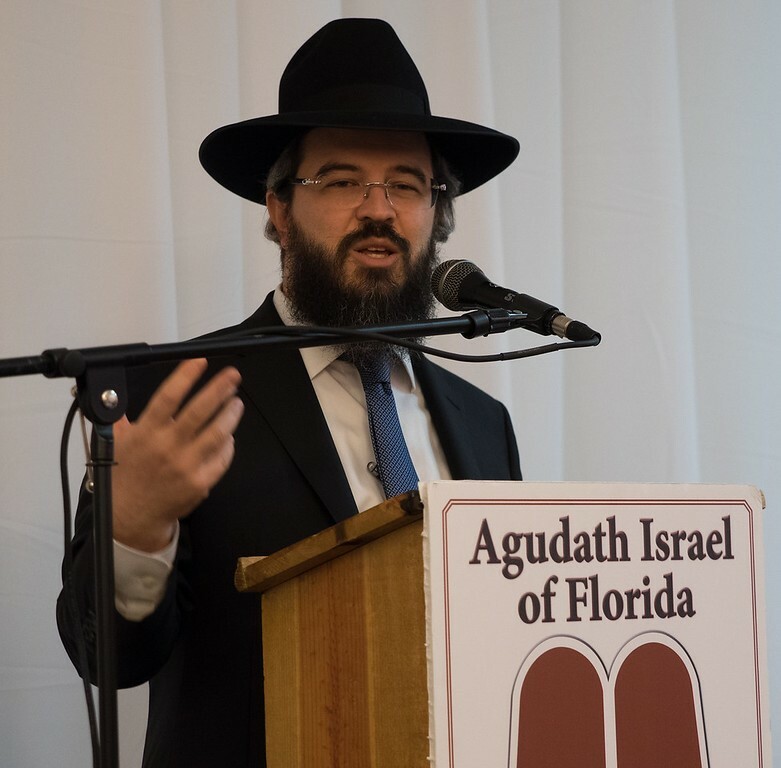 Agudath Israel of Florida held it’s 18th annual Shabbos of Chizuk in Miami Beach last week. 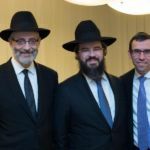 The event, which was sponsored by the Irwin Saks Charitable Foundation, left a strong impact on all the participants. 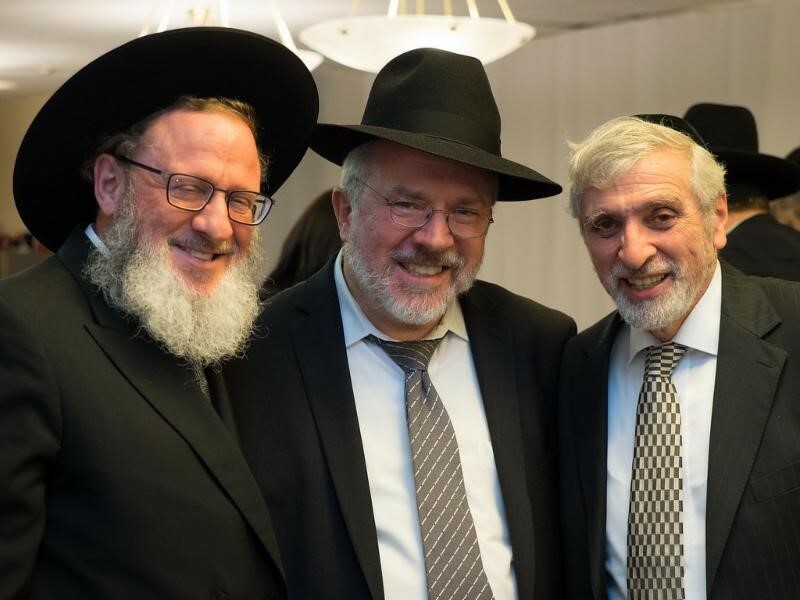 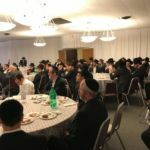 The guests at the Keynote Melave Malka were treated to an enjoyable evening of Achdus and inspiration. 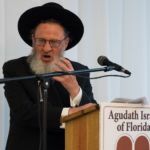 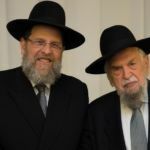 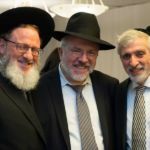 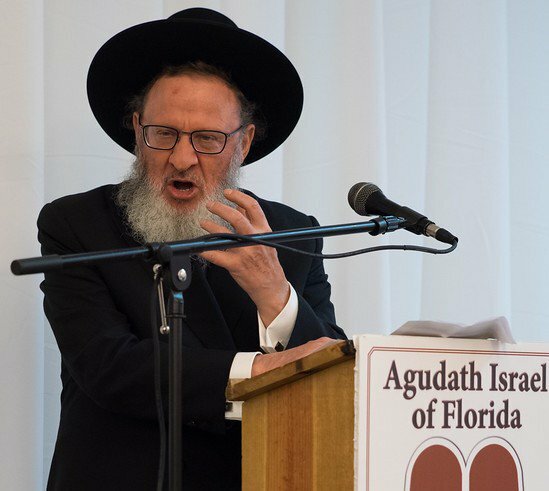 Rabbi Moshe Matz, executive director of Agudath Israel of Florida, described the vital role of the Agudah in today’s world. 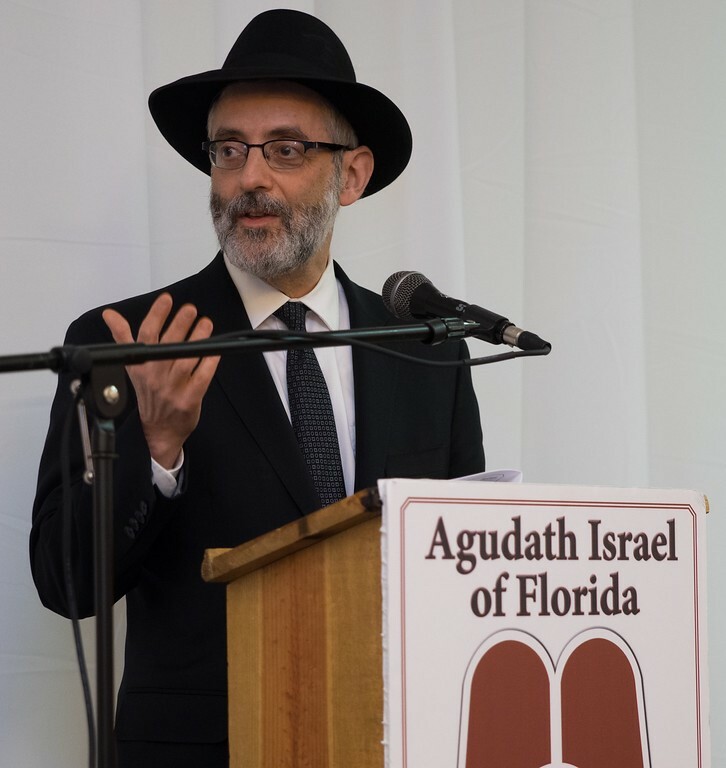 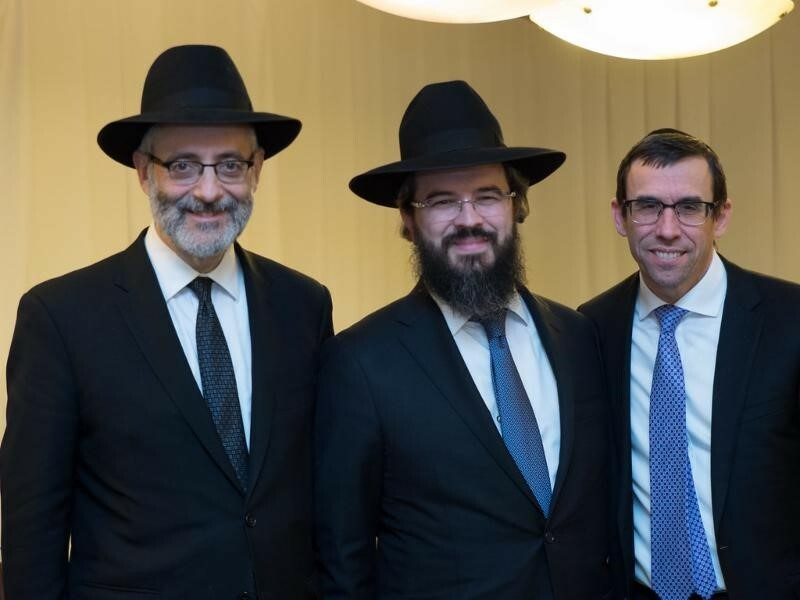 Rabbi Chaim Dovid Zwiebel, executive vice president, Agudath Israel of America, outlined the changing political climate and its impact on our community. 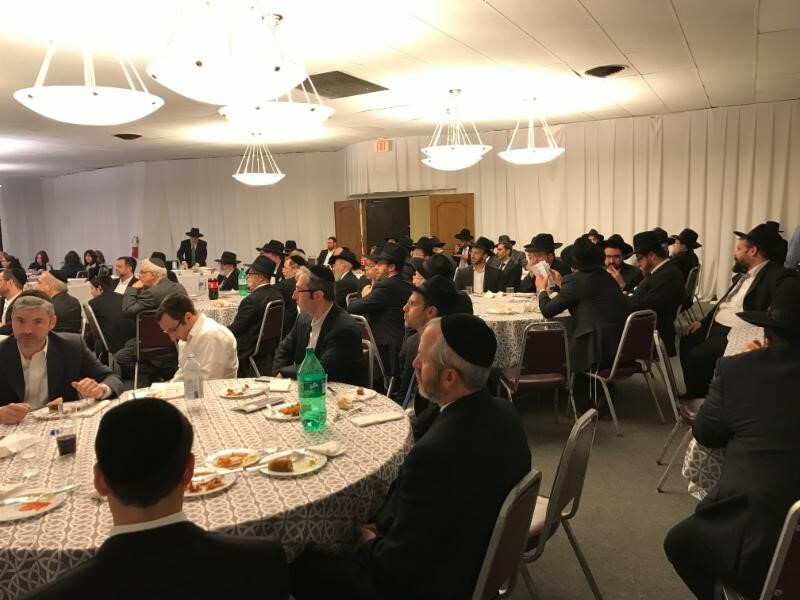 The keynote speaker, Rabbi Moshe Scheinerman, Rav of Kehilas Kollel Bnei HaYeshivos delivered a powerful message of hope in preparation for bias Moshiach.